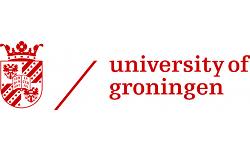 You are assigned the lecturing (in Dutch) of courses like Marketing and Communication management, Marketing management: Theory and cases, and/or Consumer Behaviour, in consultation with the department council. You supervise Master theses at our faculty. You conduct scientific research in the area of sustainable innovation in marketing. You acquire research funding and supervise Ph.D. students in this area. You offer scientific services: both within our university as outside our university we expect you would render scientific services based on your own expertise. You hold a doctorate degree (PhD) in applied economic sciences or another relevant field. You have experience in teaching academic courses in the area of the vacancy and the focus in your teaching corresponds to the educational vision of the university. 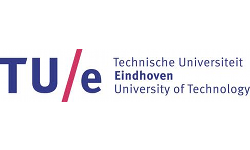 You have experience in acquiring and conducting (international) research projects concerning sustainable innovation in marketing and in supervising Ph.D. students. You have publications in international peer-reviewed journals on sustainable innovation in marketing. Relevant business experience is a plus. For questions about the profile and the description of duties, please contact Prof. Dr. Nathalie Dens (Nathalie.dens uantwerpen.be ), chair of the department.